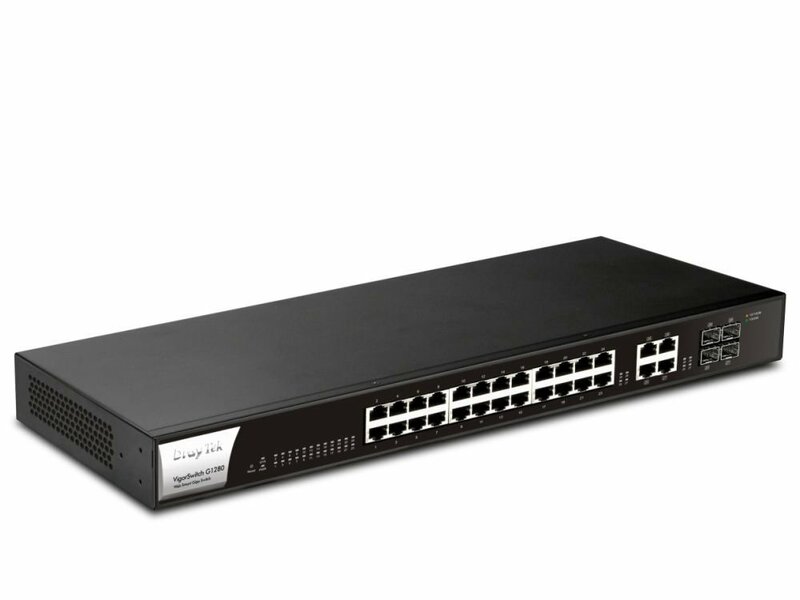 VigorSwitch P1280 is designed for SOHO and small business network that runs various network applications. 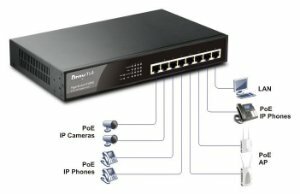 The 24 PoE+ Ethernet ports are perfect for a network with wireless AP, IP phones, and IP surveillance. VigorSwitch P1280 provides the auto Voice VLAN and QoS feature help to improve the VoIP call quality on the network. 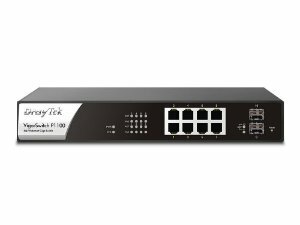 All the ports of VigorSwitch P1280 are capable of gigabit speeds, Link Aggregation can be set up to increase the throughput even more and build a more reliable network.